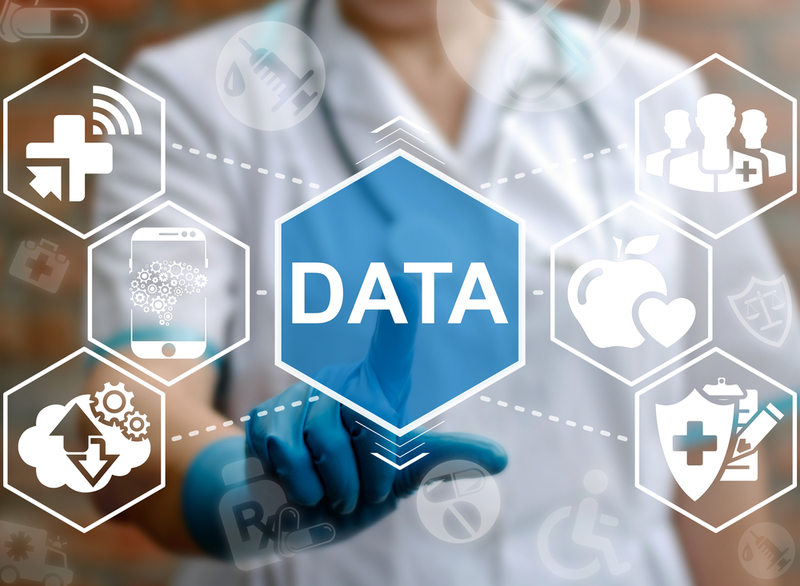 What’s the real benefit of using data analytics in healthcare? The end goal should be to improve the functionality of hospitals and develop better treatments. In both of these scenarios, patients should receive better care at a more affordable cost. It’s no secret that the healthcare industry has some issues when it comes to inefficiency. But how can data analytics best be used to reduce these problems? The following four places offer the some of the most opportunities for improvement when combined with healthcare analytics. Most people think of doctors and nurses when referencing healthcare. But there’s another massive, often overlooked aspect to this industry: administration. In fact, the United States spends more on healthcare administration than any other country. For a bit of perspective, about 25 percent of total hospital costs are administrative. This translates to about 1.4 percent of total G.D.P. of the U.S., according to The New York Times. That’s a massive amount of money. A large amount of this money is spent due to poor administrative practices. Over 40 percent of nurse managers either don’t use scheduling tools, or still rely on paper-based ones. Holding onto these old practices is harmful to patients, as it causes staffing issues, and ends up costing more. Switching over to data-enabled administration tools will automatically alleviate the inefficiencies of human error. One of the greatest benefits of healthcare analytics tools from ThoughtSpot and other companies is that they make information available faster than ever before. In the past, organizing patient data was a rigmarole of putting together various files. Miami Children’s Health System is a living example of what can happen when hospitals strive to modernize their data practices. By integrating their information, staff and physicians can instantly analyze a wide variety of data. When dealing with life and death situations, there’s often not time to wait around for customized reports. Plus, the accuracy of healthcare analytics solutions makes this practice a thing of the past. Not everyone realizes that readmissions are a huge issue in the healthcare industry. In the U.S., about 15-25 percent of discharged patients will be readmitted to the hospital within 30 days. Readmissions can happen for a variety of reasons, such as health conditions, misdiagnosis, type of insurance, or even patient literacy. This is an inefficiency in healthcare that ends up costing untold sums every year. But the cost of readmissions goes far beyond the basic inefficiency aspect. They’re also damaging to the patients. It’s hard for people to go through the hospitalization process over and over again. Clover Health is using data to drastically reduce readmissions. Their methods have shown a 34 percent reduction in readmissions, and a 50 percent reduction in admissions. This is the sort of progress that’s possible when data analytics are introduced to healthcare. Wasteful practices are abundant in the healthcare industry. There are a variety of reasons for this. Some of it has to do with protocol designed to protect against malpractice. But that doesn’t nearly account for total mass of waste that can be found in this industry. It’s estimated that over a third of annual healthcare spending in the U.S. is just a waste—meaning it does nothing to improve patient outcomes. Healthcare analytics is going to help physicians and administrators identify these key areas by identifying wasteful patterns. Even incremental reductions in overall waste will have a huge impact in quality and cost of care. Wherever data goes, it manages to reduce inefficiency. The healthcare industry will be no different. Hospitals experience huge amounts of inefficiency and waste do to their hectic and fragile natures. Healthcare analytics will make hospitals better for everyone. There are a number of issues with hospital systems. Costs need to be better controlled, for one thing. The good news is that healthcare analytics is making major headway here.